Save the date and register today for the third annual Lung Force Expo on October 24, 2017! 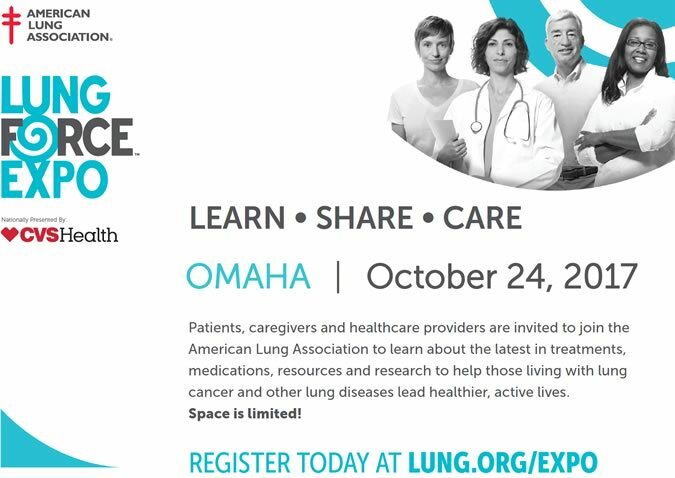 The LUNG FORCE Expo is a program designed for patients, caregivers and healthcare professionals to learn more about the latest trends, resources and research surrounding lung cancer, COPD, asthma, pulmonary fibrosis, pulmonary hypertension and other respiratory issues. 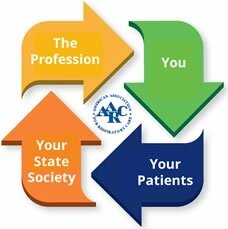 The cost to register is $75 for 6 Continuing Education credits. Space is limited. 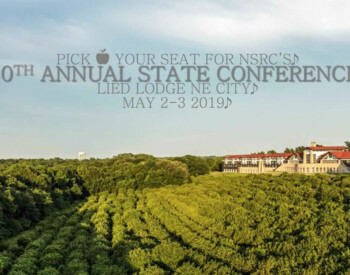 Click here to register today!